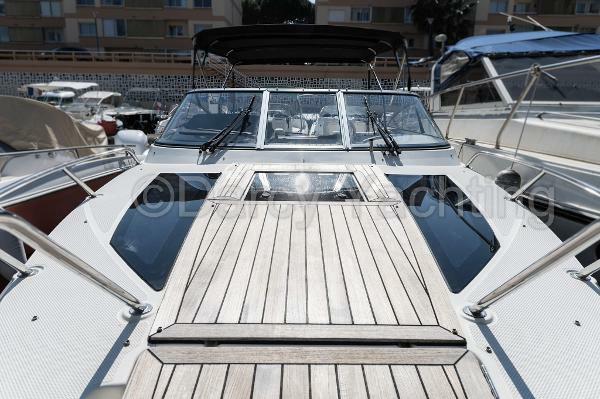 For sale Quicksilver Activ 805 Cruiser in perfect condition This pre owned unit Quicksilver Activ 805 Cruiser is a first-hand currently visible afloat in Mandelieu. Very nice unit from 2015 powered by 1 x Mercury 300hp with 380h of navigation. 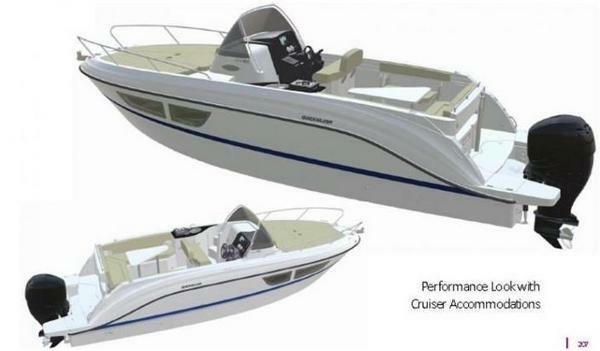 Sporty model with its sleek lines the Quicksilver Activ 805 Cruiser offers security thanks to: - Its ergonomic bar and its wide windshield that offers good protection in bad weather conditions as well as its double swim platform and foldable ladder that ensures easy access. - Versatile cockpit seating up to 9 people with convertible cockpit dining room or sundeck with reclining backrest - Its comfort on board offering 4 beds, a marine wc as well as a stove counter and a refrigerator in the cockpit area. Discover this opportunity by contacting Darcy. 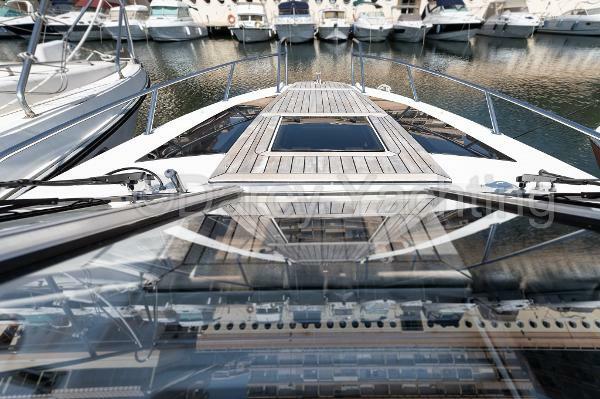 Do not hesitate to contact us for other opportunities: JEANNEAU, BENETEAU, BAVARIA, FAIRLINE, RODMAN, PARDO, CANELLI, VANDUTCH, SESSA, WELLCRAFT, BOSTON, SEA RAY, MAXUM, FOUR WINNS, FJORD, WINDY, CHRIS CRAFT, FIART, RIVA, AIRON MARINE, SEALINE, SUNSEEKER, PRINCESS, KELT, WHITE SHARK, QUICKSILVER, COLOMBO, BLACKFIN, NUOVA JOLLY, VALIANT, KIRIE, DUFOUR,BOMBARD, OCQUETEAU, WHITE SHARK, CAPELLI, BWA, SILLINGER... The Company offers the details of this vessel in good faith but cannot guarantee or warrant the accuracy of this information nor warrant the condition of the vessel. A buyer should instruct his agents, or his surveyors, to investigate such details as the buyer desires validated. This vessel is offered subject to prior sale, price change, or withdrawal without notice.